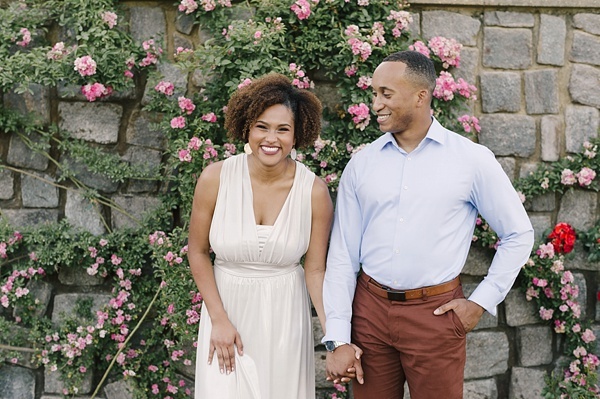 In true modern day romance style, it was love at first sight for Adam when he swiped right on his dating app when Alicia's photo appeared. 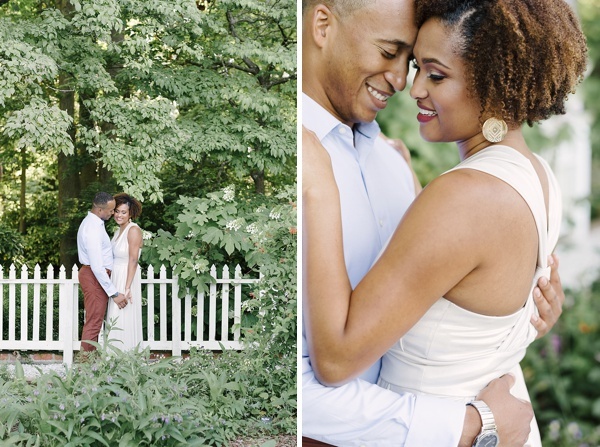 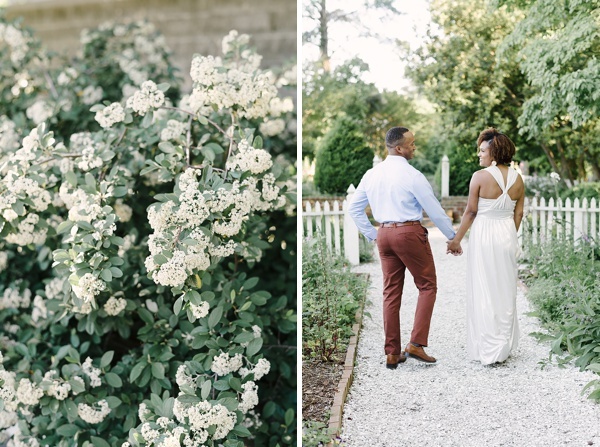 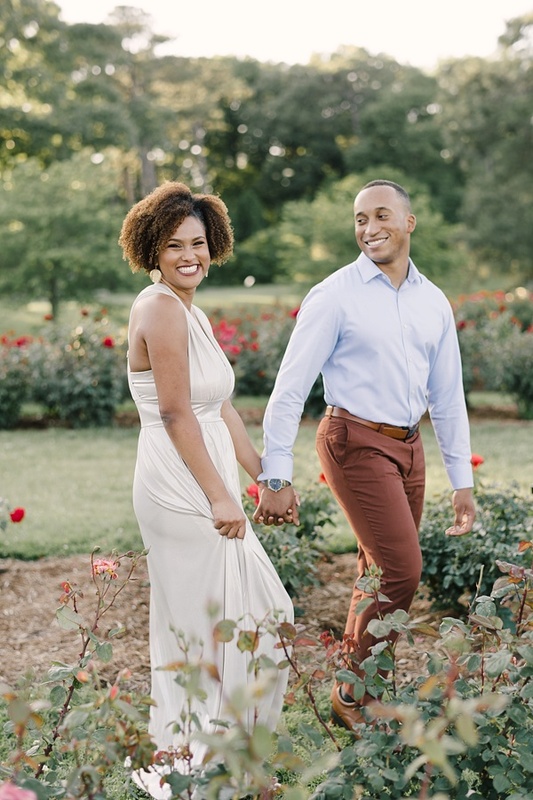 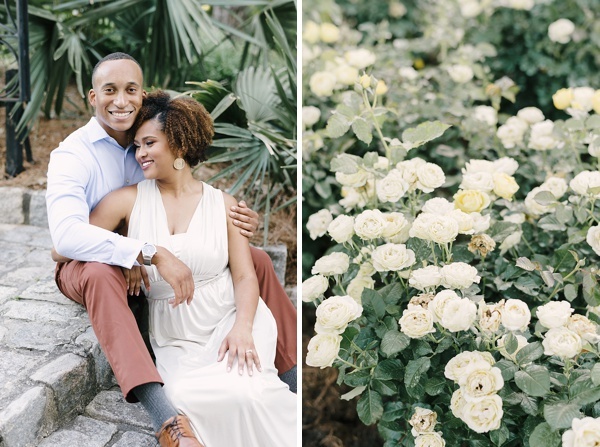 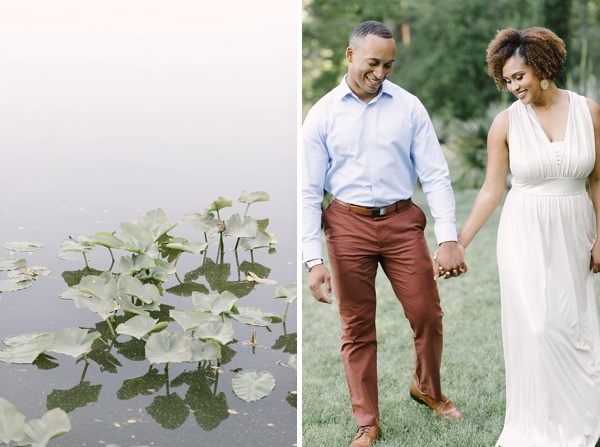 These two lovebirds are not only brilliant and beautiful, but they exude life (as you can tell by their sunshiny smiles that gives us so many feels!). 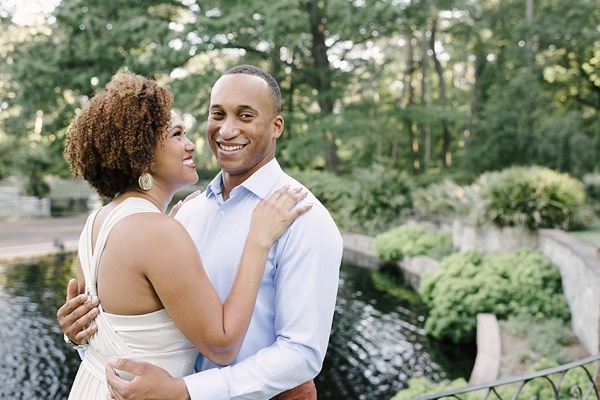 Their "thing," as Alicia calls it, are their moments of being goofy and laughing together. 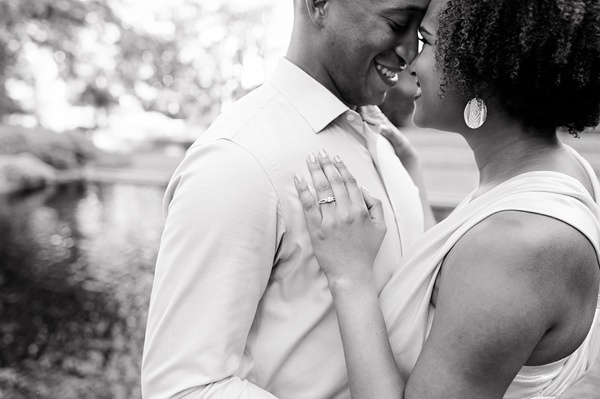 And we have to agree those are the best kinds of moments in every relationship! 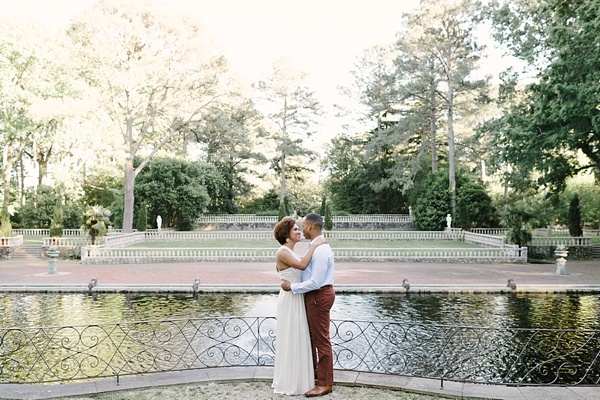 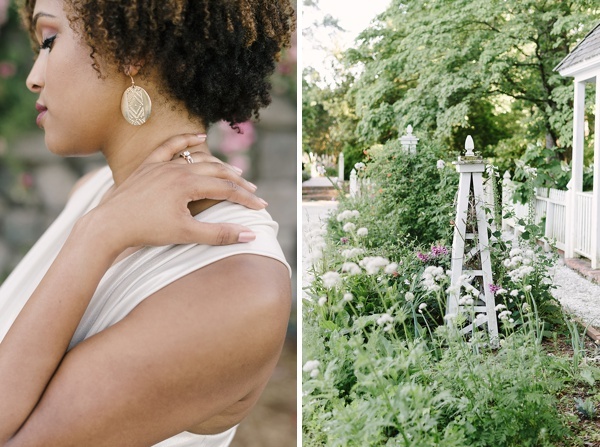 With Sarah Street Photography in tow, Alicia and Adam chose Norfolk Botanical Garden as the setting for their engagement session because it is one of their favorite places in Hampton Roads, specifically the well-loved rose garden... which would make sense considering Adam's proposal because -- get your heart melt ready -- their proposal included a helicopter and a single rose. 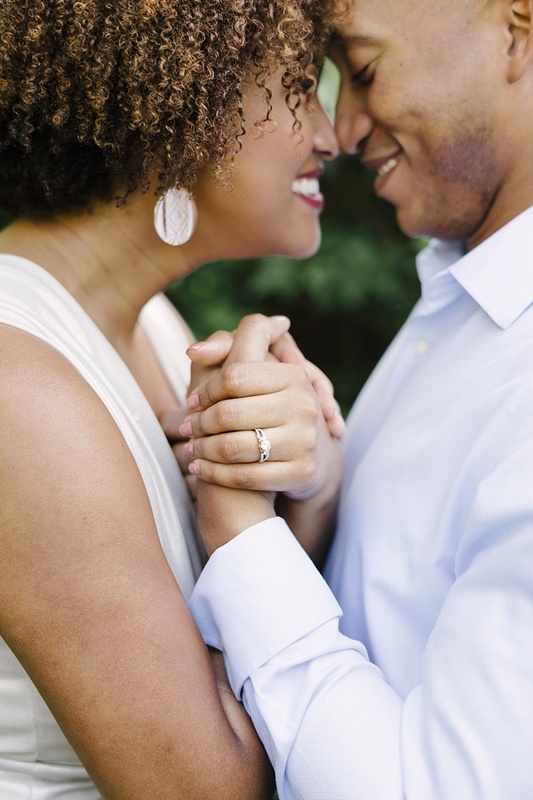 Pack it up, internet, we're done with all the swoons today.